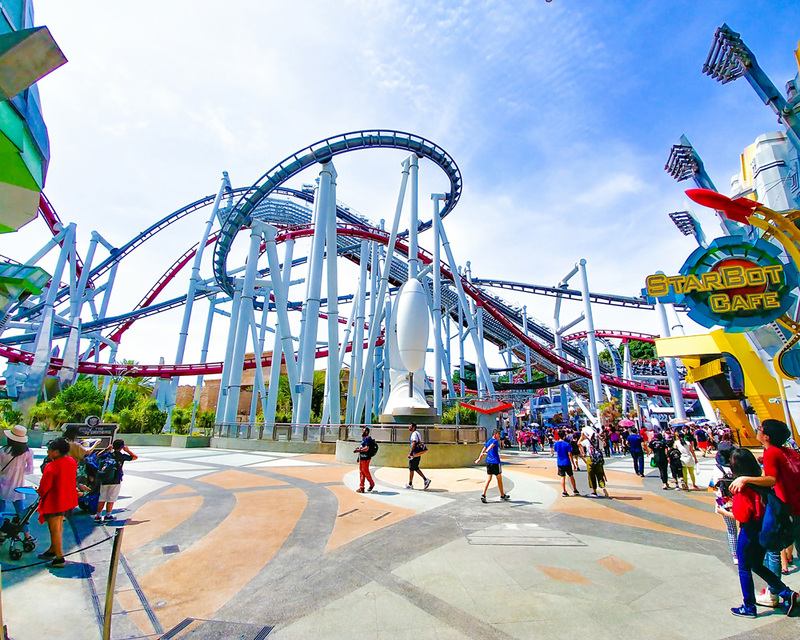 We provide guest cloakroom lockers, back of house lockers and phone charging lockers for visitor attractions and theme parks. 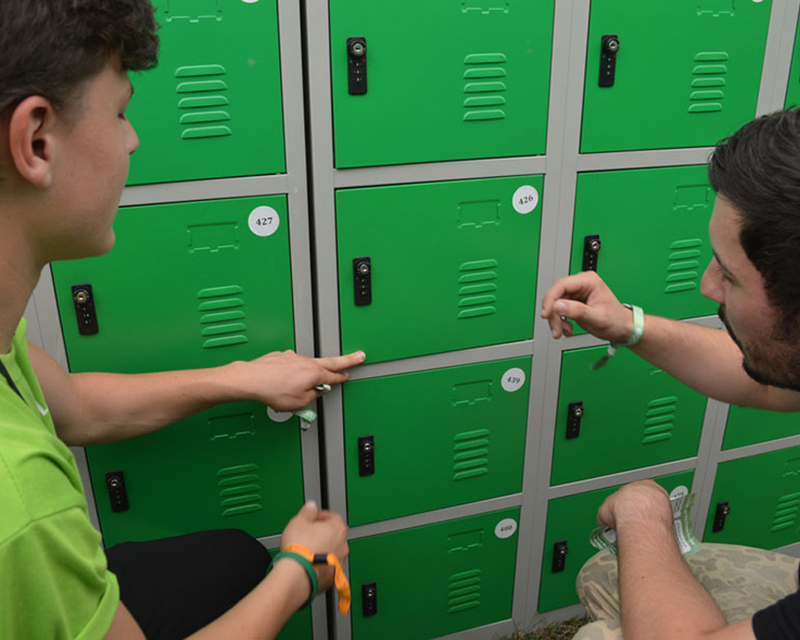 We can also provide temporary lockers for guests at special events or for extra staff during peak times or even whilst you are carrying out renovations in your staff areas. Providing guests with a phone charging facility or a locker to store spare clothing, sun-cream, umbrella’s , picnics or anything else that they don’t want to carry around all day is a great service to offer. If you are interested in providing guest storage or phone charging lockers, where guests pay for their usage, we are able to provide these free of charge on a revenue share basis. We help you decide on the type and number of lockers you need and arrange for them to be built and installed free of charge. Our contactless payment and locker management system means that guests can use lockers as and when they need with limited admin time required on-site. Our cloakroom lockers provide the ideal place for guests at special events to store folded coats, bags, laptops, cameras and other compact items. Guests are allocated their own locker and set their own combination meaning they are free to come and go throughout the day to collect items as they are needed. Locker storage can help reduce cloakroom queues at peak times as locker access is self-managed by guests. We can also provide a traditional coat rail and hanger cloakroom service. Our event cloakroom Locker Hire service can be fully managed by our friendly staff or alternatively you can rent lockers on a dry hire basis where you provide the staff and we provide you with full documentation of our system and how to manage your locker hire effectively. Providing somewhere safe and organised for your event staff to store their clothes and valuables is a great facility to offer. Knowing that their belongings are safe means that they are free to get on with their work without worry and having dedicated storage helps keeps your back of house area clear and tidy. Cloak room lockers are also a great place to get staff to leave their mobile phones if you prefer that they don’t use them during an event. 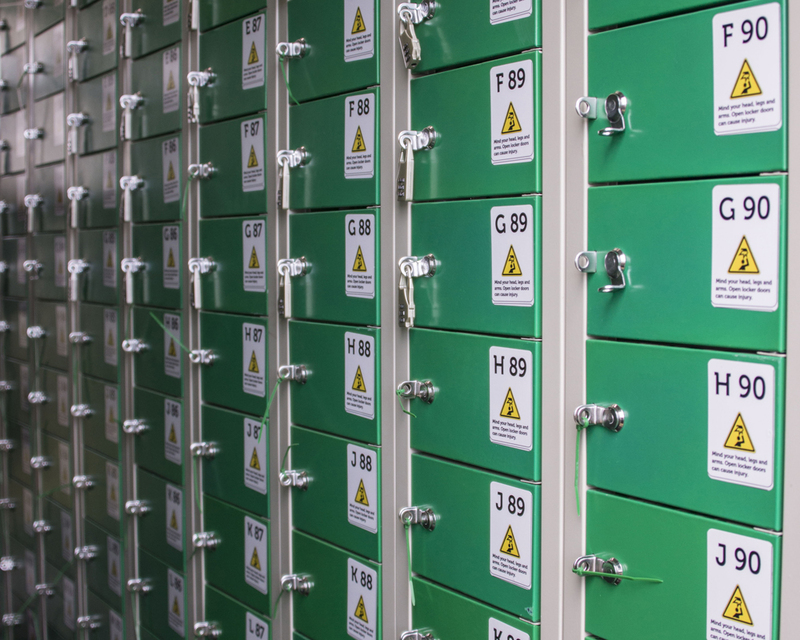 You can rent these lockers on a dry hire basis which means you handle the management of the lockers – we can advise you on the best way to do this. Our Phone Charging Lockers are designed for events and exhibitions where guests need to stay connected. Rather than looking for a spare socket and then having to wait with their phone while it charges – guests can lock their phone in our secure phone charging lockers, set their own PIN number and then continue with their activities whilst their phone or tablet charges. You can choose to offer this as a free service to your guests or add it to your revenue stream by charging guests for a full day’s usage. Our phone charging locker hire service can be fully managed by our friendly staff. Alternatively you can rent the phone charging lockers on a dry hire basis which means you handle the management of the phone charging lockers – we can advise you on the best way to do this. Our event and exhibition power bank phone charging option is a great way to keep your guests charged and on the move. Guests simply purchase a power bank or can be given one as part of a sponsorship deal. Then they can charge their smartphones and tablets on the move. Our standard power banks are 4500mAh which means they will charge most phones to 100%. They come fully charged and ready to use. Our event and exhibition power bank service can be fully managed by our friendly staff and can be booked alongside our cloak room locker service, phone charging locker service or as a stand alone service. Alternatively we can simply provide you with the power banks fully charged and branded and you manage the distribution yourself.